I can’t recall the last time I had dinner at a Bonefish Grill Restaurant. My in-laws love it, so we often dine there when visiting them, but it’s been a while since we've been. 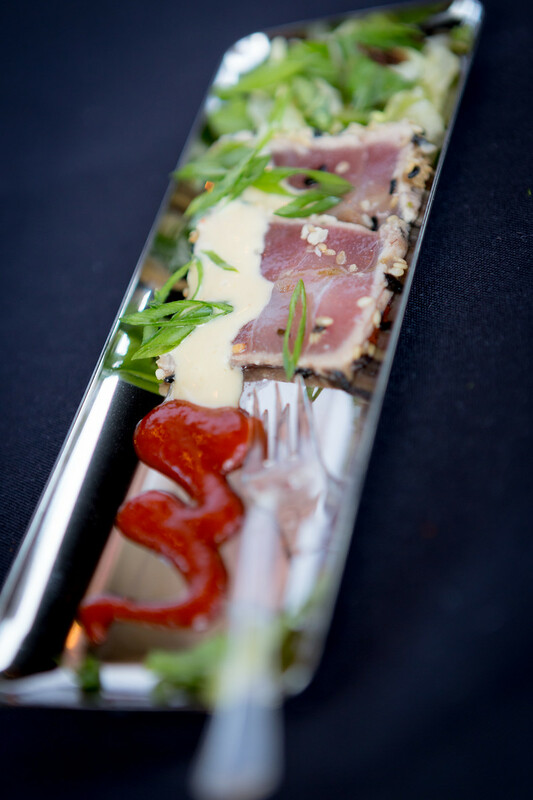 However, a few weeks ago I had the pleasure of attending a private event at Bonefish and was quickly reminded of how good it is. I mean, who doesn’t love their signature bang bang shrimp? Today I’m excited to be able to offer you a $50 Bonefish Grill gift card! Keep reading to find out how you can win. 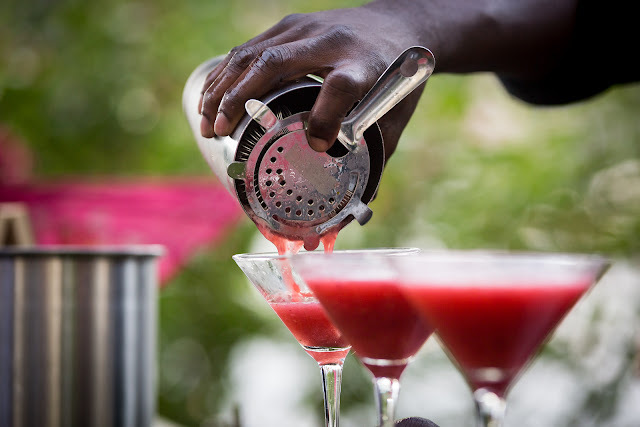 The bartenders were mixing up fresh watermelon martinis and strawberry rose martinis, which were my favorite. 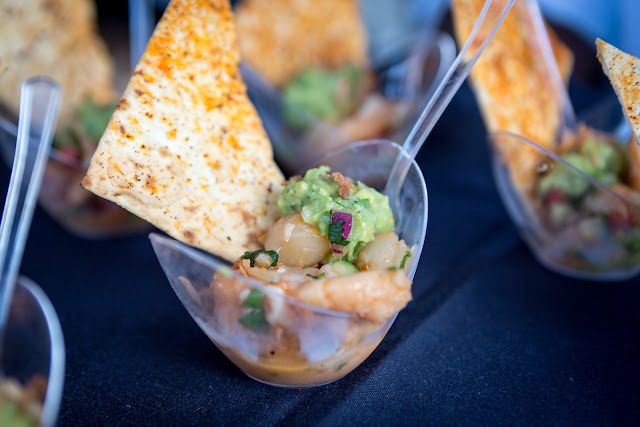 In addition to the ever so popular bang bang shrimp, there was also ceviche and Ahi tuna sashimi, all of which was delicious. 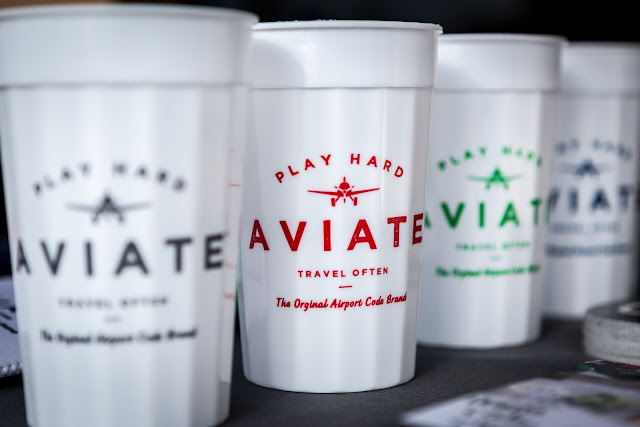 Not only were we treated to seafood bites and refreshing cocktails, but also a few of my favorite retailers were there selling some amazing things. 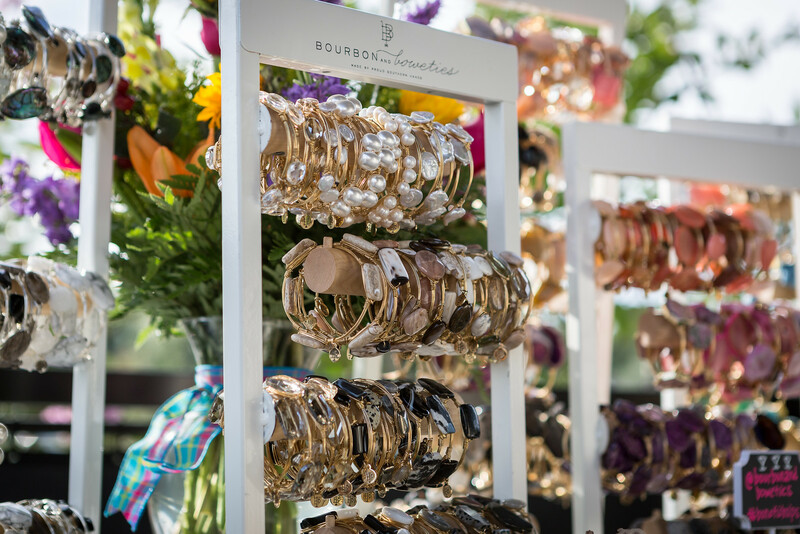 Bourbon and Boweties had a beautiful table full of arm candy calling my name. 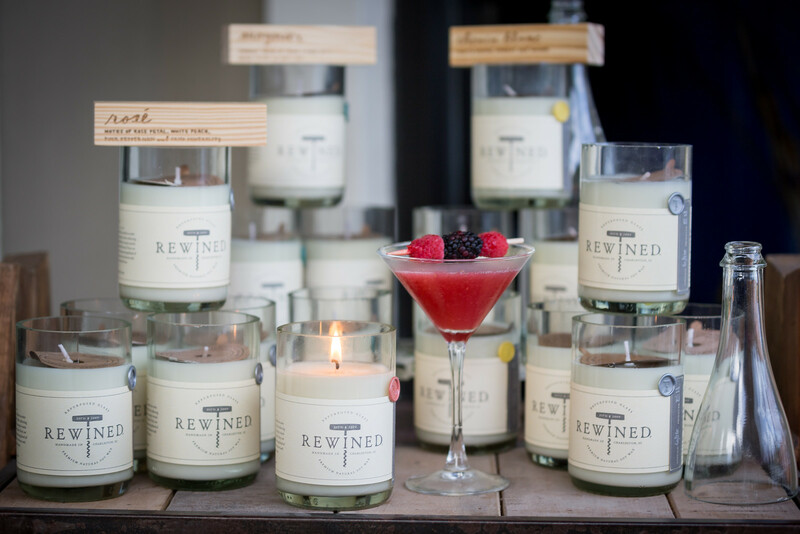 One of my favorite candle companies – Rewined Candles was there with their new Blanc collection. There isn’t a single candle that doesn’t smell good. But I have to admit, my all-time favorite is Rose! 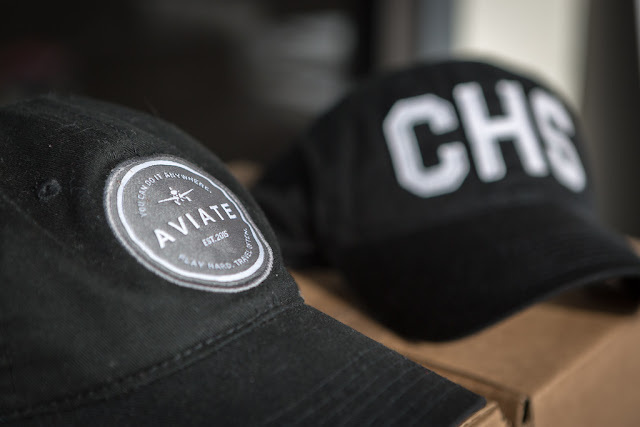 Aviate was also there with a few fun things, including hard to keep stocked CHS hat! I had such a great time! 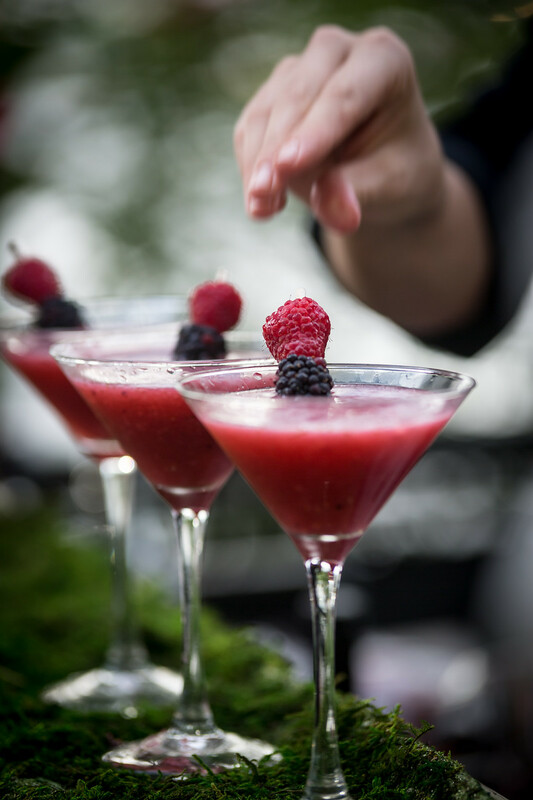 It was the perfect excuse to eat, shop and socialize. 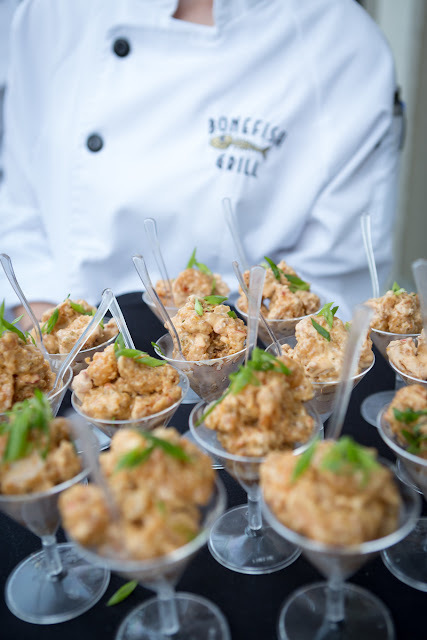 Thanks to all the vendors and especially to Bonefish Grill hosting such a fun event. And now for the good stuff. 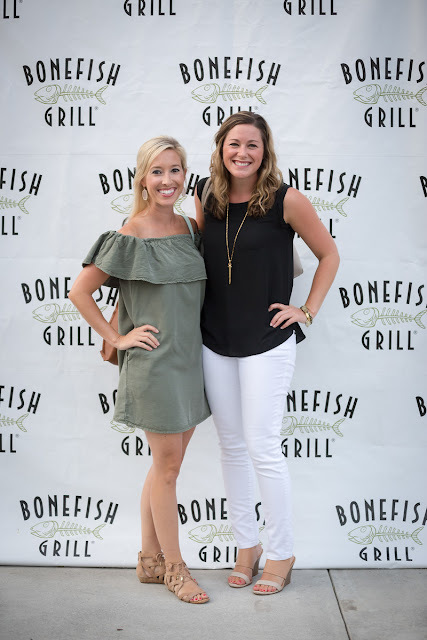 Head over to my Instagram feed where you can enter to win a $50 gift card to Bonefish Grill! That's plenty enough to get you a few strawberry rose martinis and the bang bang shrimp, of course! Thank you! 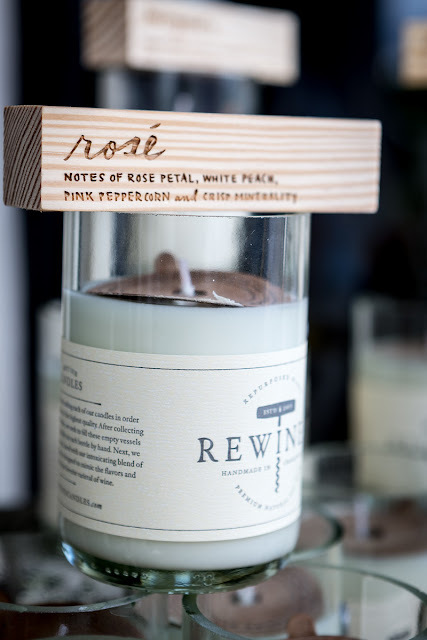 I love the rewined candles..they look pretty and smell great!